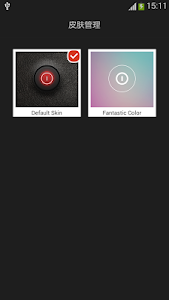 A simple and perfect flashlight app. 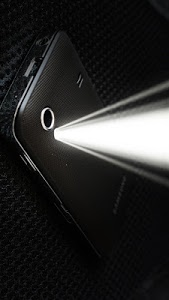 Use your device’s camera LED flash as a flashlight. 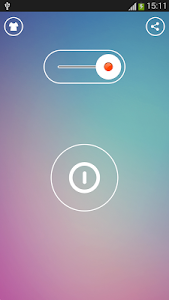 Launch this app to turn on the flashlight, or switch to the strobe light mode. Click Back or Home key to quit this app and turn off the flashlight. Click “Skin“ icon on the left to choose your personalized skin. 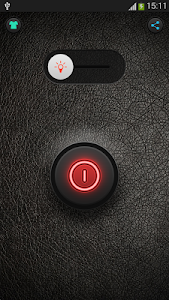 Please click the “Share” icon to share it with your friends if you think this flashlight is useful. you can use this flashlight as a torch or just for fun. 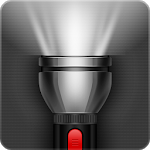 The best brightest flashlight you must have, download it now!